Welcome to my blog which started in 2008. My thoughts are posted for your benefit, free of any advertising. All I would ever ask is you share a post you like with your friends. Many are now years old, but still contain hopefully quality content, writing and focus. I was born in Los Angeles and ultimately was raised in Nashville, Tennessee. On this journey I have been blessed to visit many areas around the world including Israel, Russia, England, Spain, Mexico, Canada, Italy, Germany and many cities in the states. My passions and living revolve around helping select companies and individuals with their financial and marketing needs. I continue to help businesses manage their web presence and online marketing initiatives. 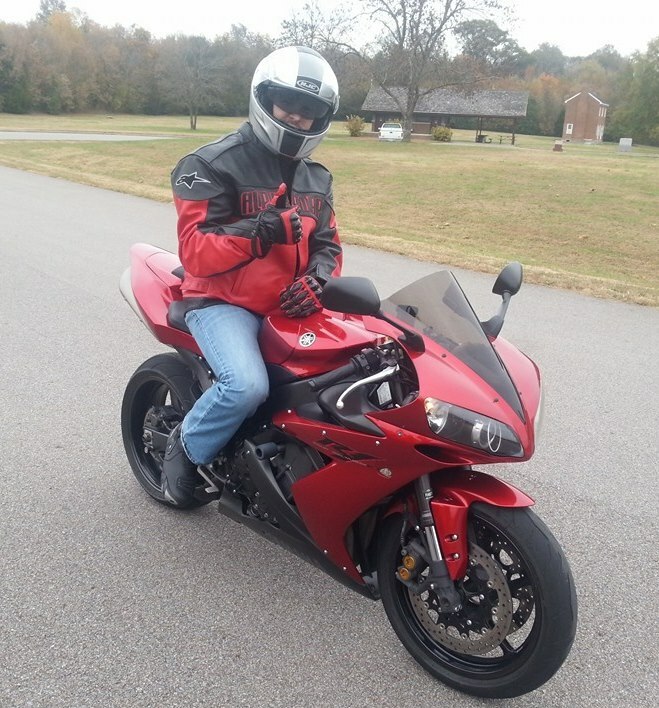 If I am not running Titan Web Marketing Solutions, you can find me riding my bikes, working out, making music, drinking with friends, playing the Xbox 360 or spending time with my lady. I wrote the following back in 2008 when our country was experiencing the worst recession in many decades. I even wrote an article about one of The Worst American Financial Collapses in History, a lengthy three week research paper of sorts. Whether you are a young professional, or even an experienced professional, in these times the world has forced many of us to adapt. Technology has ignited global networks of communication and one central economic model. Changes abroad effect us here, and Wall Street in some ways resembles Main Street more every month. This could all be a good thing. The internet empowered knowledge, creativity, networking, entertainment, business and ultimately molded my entire generation, the Millennials. For good or worse, technology continues to change each of our lives drastically everyday. If you had asked me five years ago I would have a Web site visited by 3,000 visitors a month, I would have never believed you. If five years ago you had said that I could send video of my view from The Great Wall of China from a phone the size of a wallet to my aunt in Los Angles in real time, I would have said not possible. If you had said five years ago that Lehman Brothers would fail, Merrill Lynch would be owned by Bank of America and we would have an African American president, I would have said impossible. But that’s change, and it happens quicker than ever before in history thanks to technology. The human race is heading somewhere that no one can predict. Yet, as long as we have the rules of law, major shifts to environmentally sustainable practices and we do not forget what is most important, each other, I’ll drink to a bright future. But I’ll be drinking in any case. Thank you for visiting my site. If you are interested in talking please use the contact form. I hope you find my topics beneficial. Over the many years of writing, my topics have changed but my hope is that quality and depth of the content remains. Please feel free to join the conversation, aka use the comment form.